Konvolut K is a collaborative online project with Redmond Bridgeman. This work was developed from a previous incarnation, Project X, which was exhibited at the Museum of Contemporary Art in Mexico in 2000 and collected by Videotage, Hong Kong. 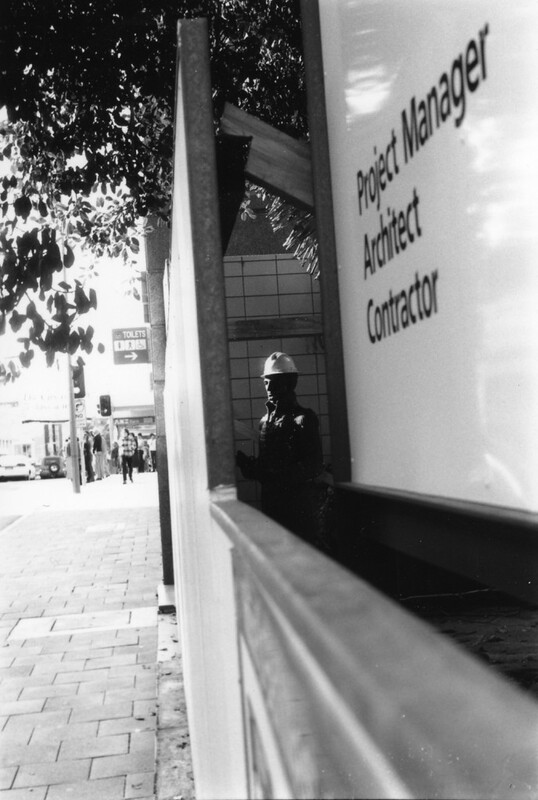 Adopting aspects of Benjamin’s methodology, this project, Konvolut K, presents a constellation of images and citations from, often random, research, into Perth, Western Australia. Konvolut K brings together visual, auditory, and textual threads with which visitors can construct their own vision of Perth, a vision, however, that can only be completed by a site visit. Click here to go to the online version.